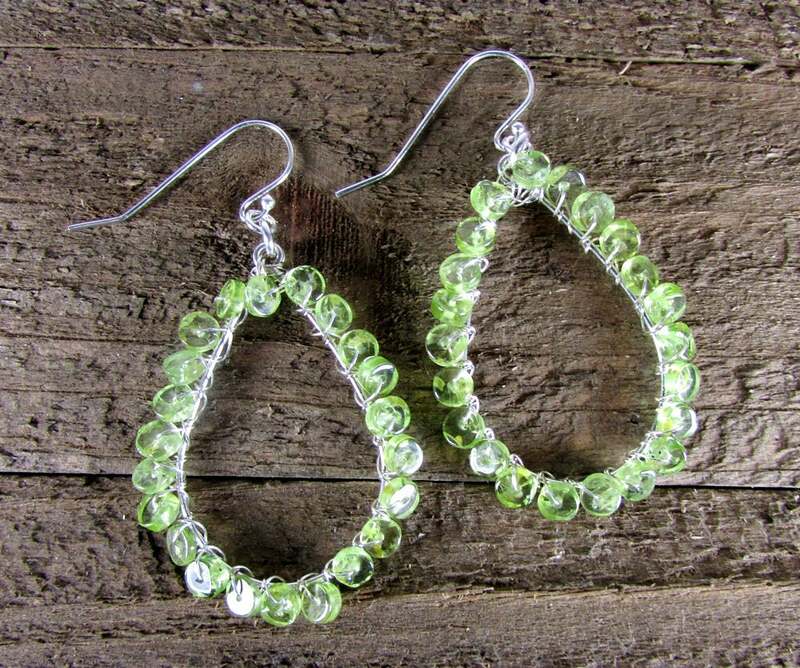 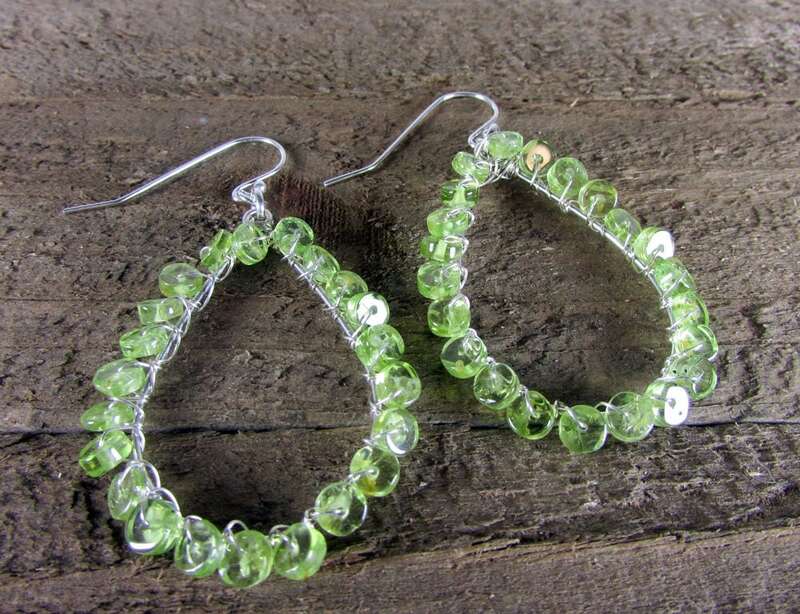 A stunning pair of genuine Peridot earrings made with 4mm round gemstones wire wrapped with sterling silver wire and finished with sterling silver ear wires. 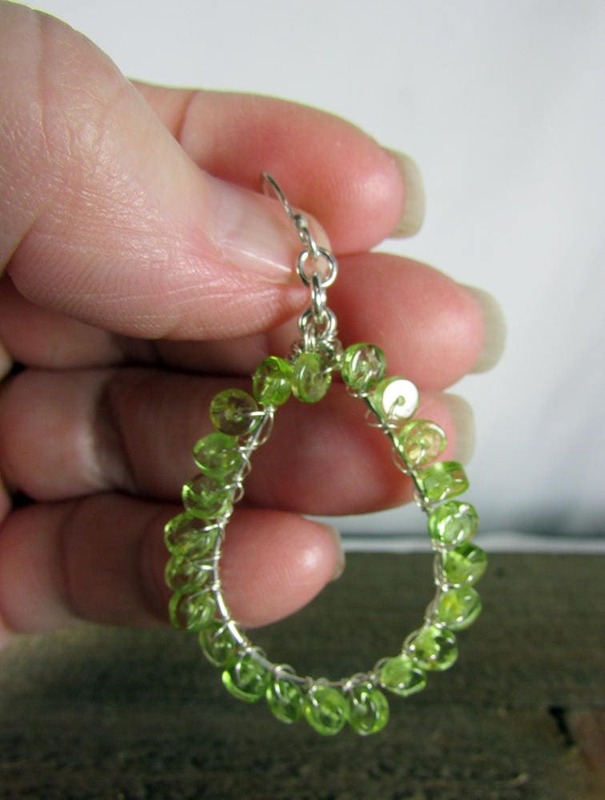 The length is 2 inches with the ear wire. 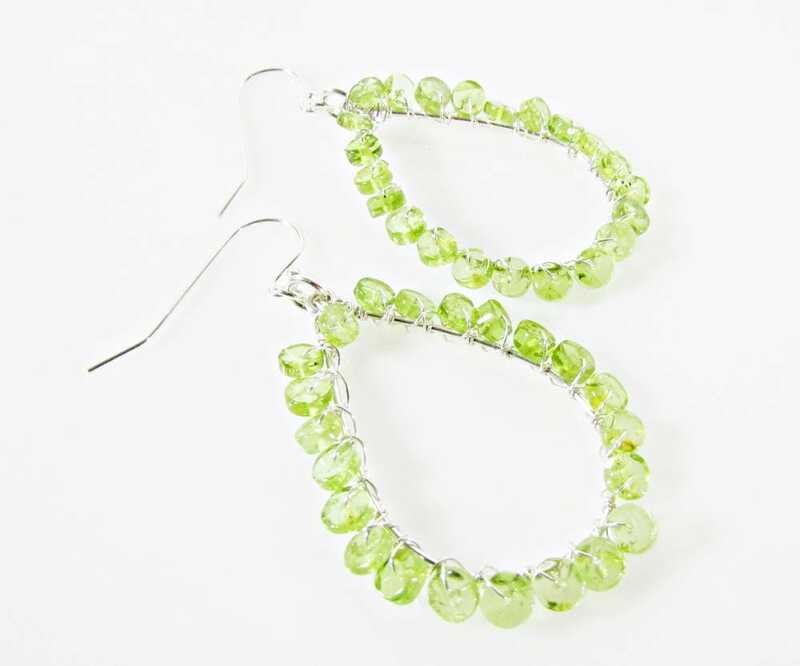 Peridot gemstones have been in use for many thousands of years, and were historically called Olivine. 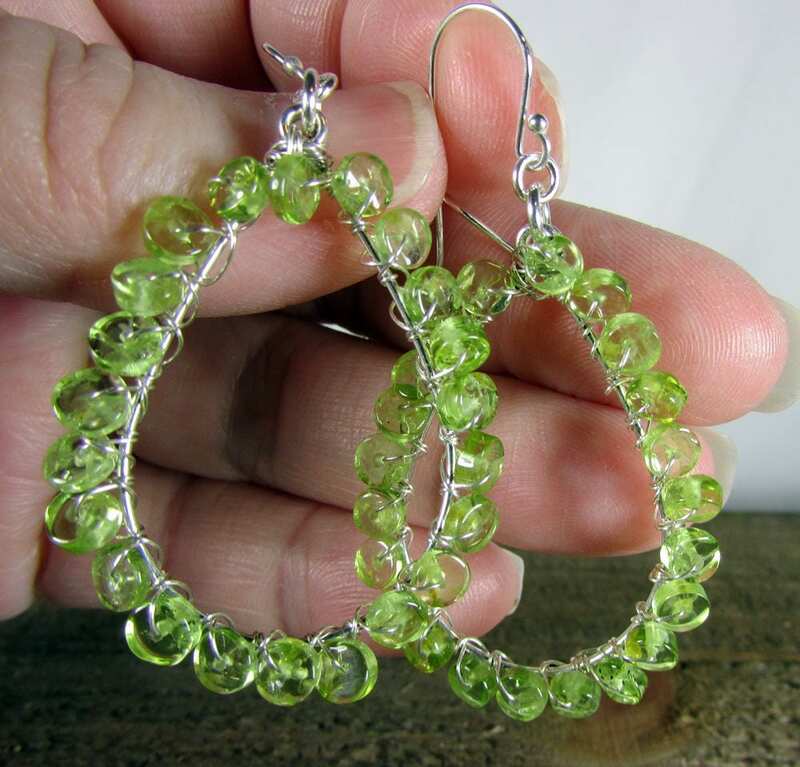 The vibration of these lovely lime green stones resonates with the frequency of increase, so it is a noteworthy gemstone for manifestation of all desired things.